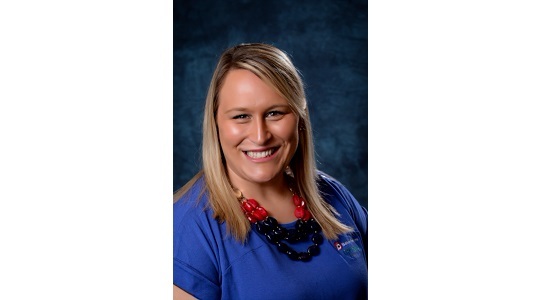 Katie Winkle has been appointed as account manager for Baker Perkins’ bread equipment in the USA, responsible for selling systems and services to high-output bread plant bakeries throughout North America. Katie has broad experience with Baker Perkins' equipment and its applications. She was most recently a project manager, and before that worked with customers in the Aftermarket Department. Located at Grand Rapids, Michigan, Baker Perkins’ precision bakery forming equipment offers gentle dough handling and dust free processing. Gentle dough handling preserves the structure developed in the mixer to create the desired texture in the bread with minimum use of improvers and reinforcing agents. The ability to divide, round, mould and pan the stickiest dough pieces without dusting flour provides cost savings by reducing flour costs and cleaning time as well as eliminating the need for purchasing and maintaining flour dusting equipment. Sanitation standards are raised, labor costs reduced, and potential health and safety risks to employees are eliminated. Forming systems based on Baker Perkins’ Accurist™ dividers and Multitex4™ moulders can be linked to high speed mixing systems to form a complete, integrated mixing and forming system.